We deliver the essential aid people need to begin rebuilding their lives in the aftermath of a disaster. 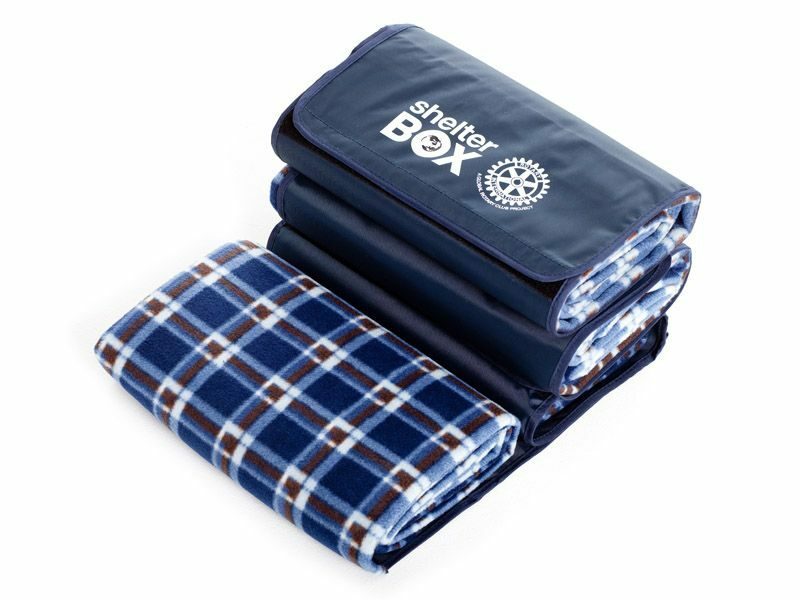 The aid we supply comes in the form of ShelterBoxes and ShelterKits. 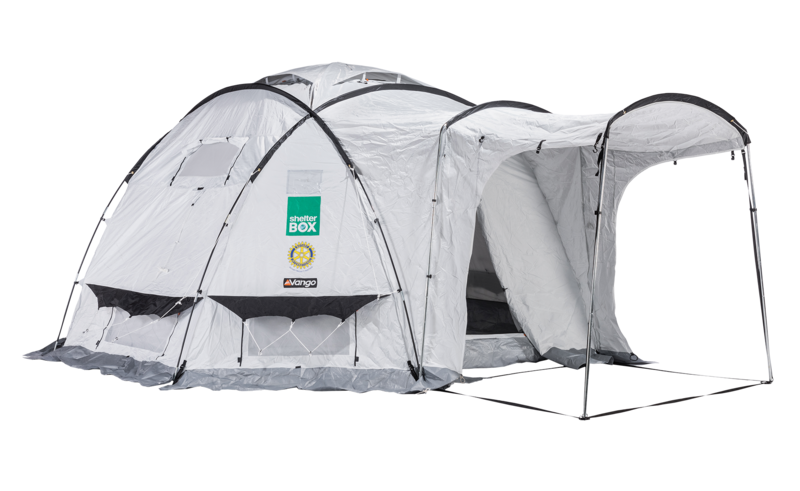 Our sturdy green ShelterBoxes contain family-sized tents specially designed to withstand the elements and provide people with temporary shelter until they are able to start the process of rebuilding a home. 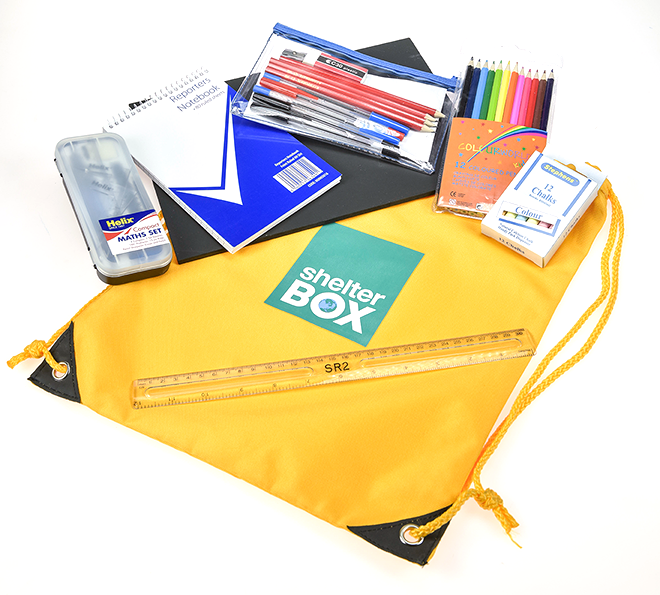 Our ShelterKits contain all of the essential tools people need to start repairing and rebuilding homes straight away. That’s not all. We know that a home is much more than bricks and mortar or tarps and tent pegs. 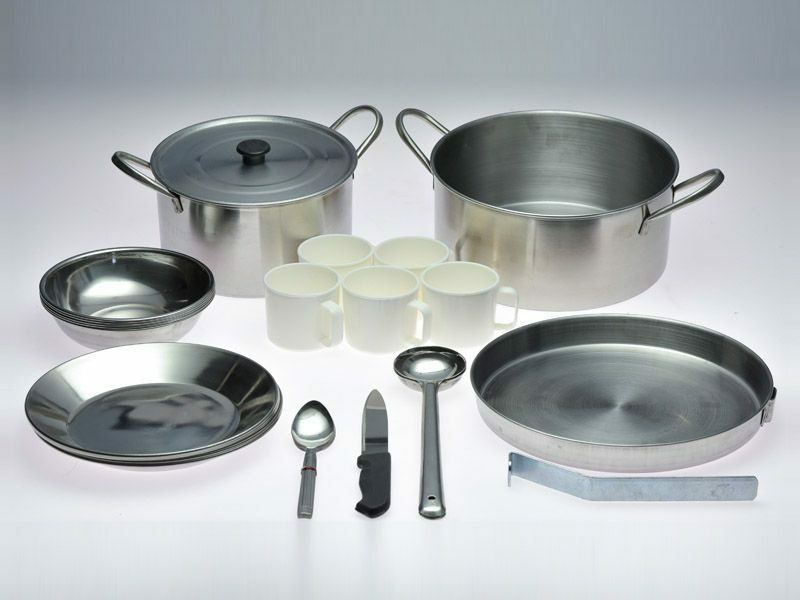 Our kits and boxes contain the items that help transform shelter into a home, like cooking sets, solar lights and activity sets for children. 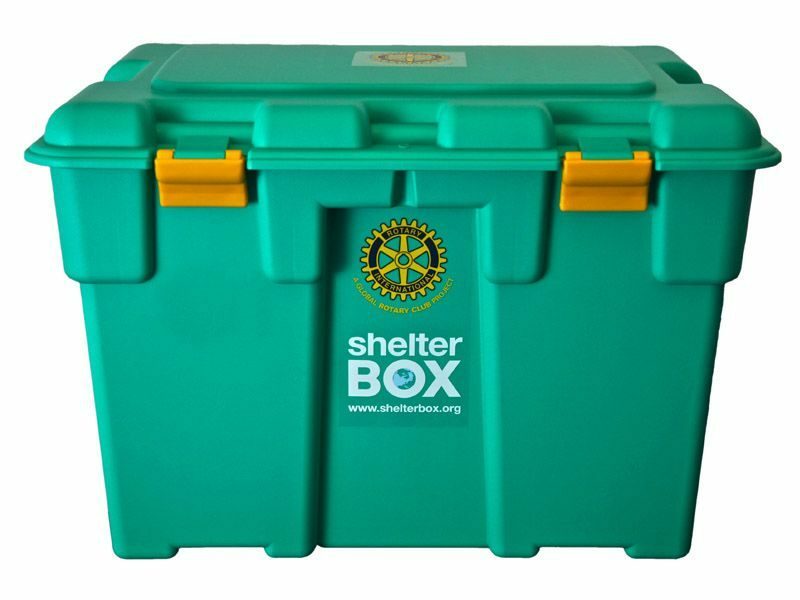 Our sturdy green ShelterBoxes are designed to hold practical tools and utensils that help to create the framework for everyday life. 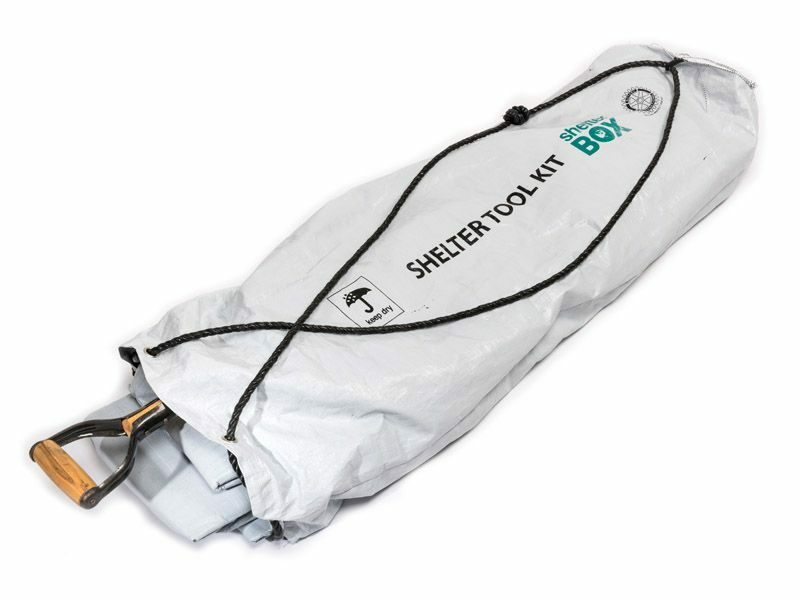 Our ShelterKits are custom packed with vital hardware including toolkits, ropes, fasteners and heavy-duty tarps that can be used to build a shelter, repair damaged buildings and begin to rebuild a home. We customize these kits to suit the location and the needs of each community. Sometimes they include corrugated iron to help make resilient roofing, or even room dividers and mattresses to make warehouses habitable – whatever it takes to help people recover from disaster. 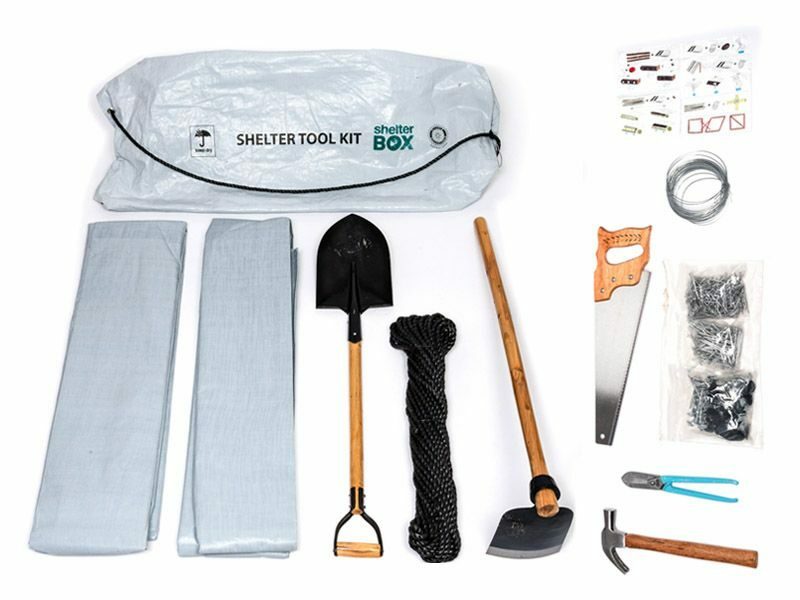 Our ShelterKits are built around a selection of hard-wearing tools and materials that are customized to suit the needs of each community. The tools and materials we send, provide the essentials families need to start rebuilding homes straight away, ranging from tough tarps and timber to corrugated sheeting and even room dividers. 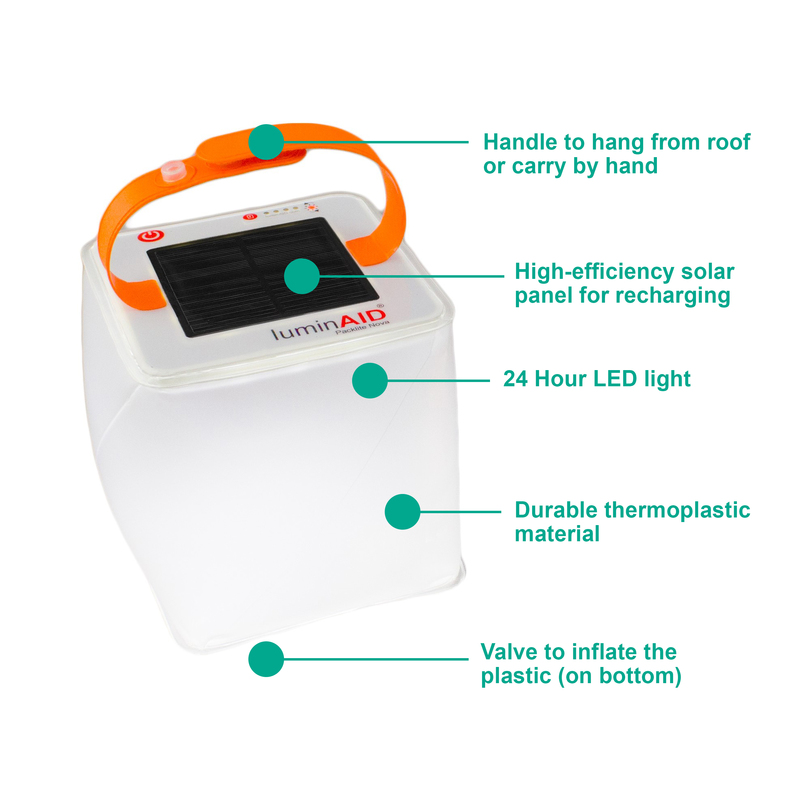 Our solar lights can last up to 24-hours on just one charge. 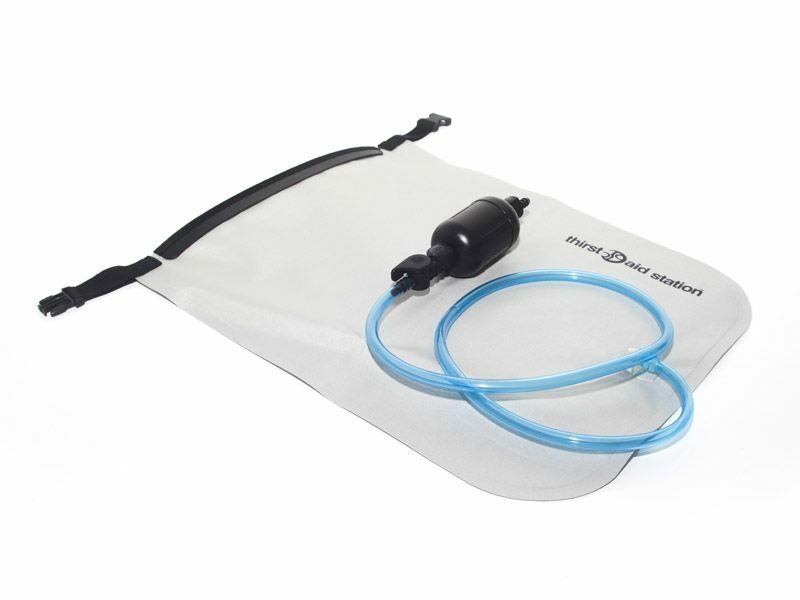 They are lightweight and can float in water, making them easy to carry in any situation. After disaster strikes, the spread of disease can be a major concern. 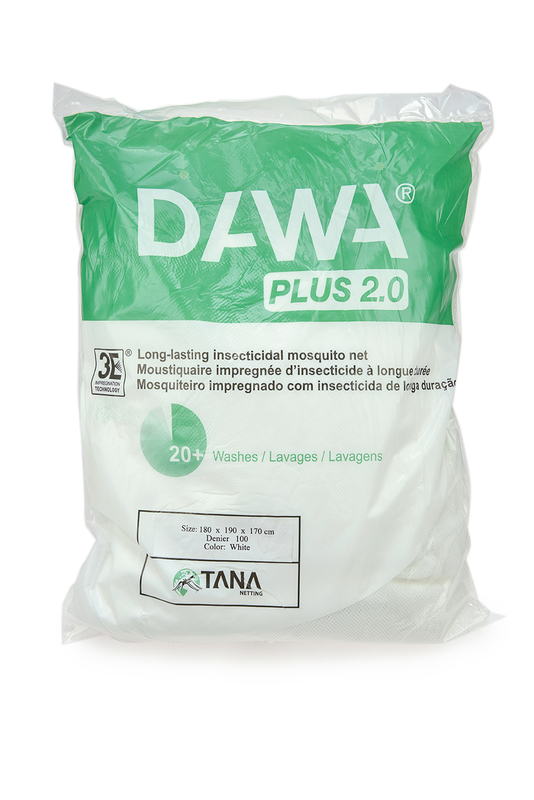 A mosquito net offers protection against insects and the diseases they may carry. Examples include: malaria, dengue fever, yellow fever, zika virus and the West Nile virus. A children’s school pack contains drawing books, crayons, math sets and other supplies. For children who have lost most if not all their possessions, these small gifts are treasured.